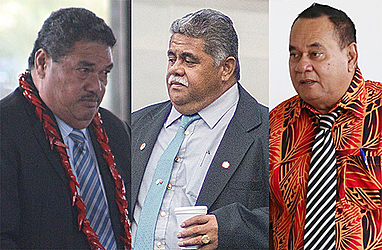 Some Associate Ministers get drunk and badmouth Samoa Airways. The allegation was made by the Member of Parliament for Gagagifomauga No. 3, La’aulialemalietoa Leuatea Schmidt, in Parliament when he addressed the 2018/2019 Budget. He did not name anyone in particular. But the claim was made when Laauli was encouraging the Minister of Samoa Airways, Lautafi Fio Purcell, when he turned his attention to Associate Ministers. “My only disappointment is that there are some Associate Ministers who are badmouthing the airline,” he said. La’auli’s claim was immediately disputed. The Associate Minister of the Ministry of Prime Minister, Peseta Vaifou Tevaga, agreed. “I remember I was on a trip two months ago with Laauli on Samoa Airways, I envied him because he sat at business class, but I sat at the back,” Peseta said. Peseta was supported by the Associate Minister of Works and Member of Parliament for Sagaga le Usoga, Seiuli Ueligitone. He said the allegation is serious and he demanded to know who the Associate Minister was. Aiga i le Tai’s Member of Parliament asked for the general statements to be removed. “Tell us exactly who it is. Just say Peseta’s name if it’s him,” he said. But Salega East’s M.P., Olo Fiti Vaai, saw the humour in the debate. 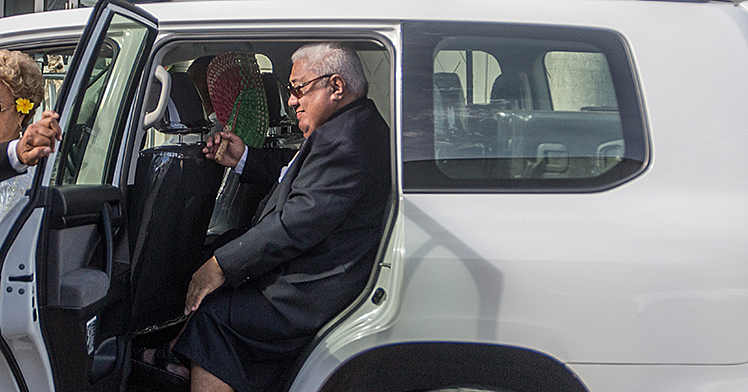 At that point, Prime Minister Tuilaepa Sa’ilele Malielegaoi, joined the conversation. 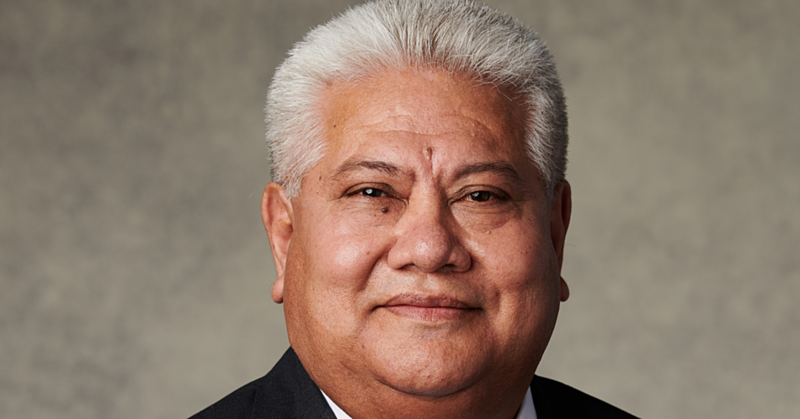 Tuilaepa was referring to a longstanding Court battle between Laauli and Peseta over a business venture that has since turned sour. When La’auli returned to the floor, he issued a general apology to the Associate Ministers. Fa’asaleleaga No. 2 M.P. Pau Sefo Pau, could not help himself. La’auli responded that people support the airline in different ways. “Pau is correct, we all travelled together. I thought that since Pa’u runs a business he could afford the business class but it was only La’auli who could afford those fares between two and three thousand tala. Minster Lautafi objected to make a correction. He said the airfares are nowhere near the amounts quoted by the Members of Parliament. As for Associate Ministers badmouthing the airline, Lautafi challenged the Cabinet Ministers to let the Associate Ministers fly business class. Prior to that, Laauli had congratulated Minister Lautafi for a job well done with the Airline. 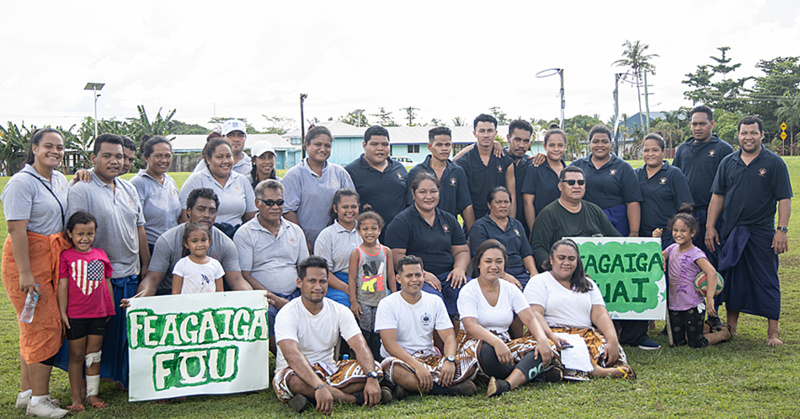 “Don’t give up on encouraging our people, everywhere every time you have the opportunity, encourage them to fly Samoa Airways. With the different churches, there are ten different conferences held in Samoa every year. They come from all over the world.